Welcome to CER, a recruitment agency in Cornwall that offers expert employment services and jobs in Cornwall, South West England, UK. 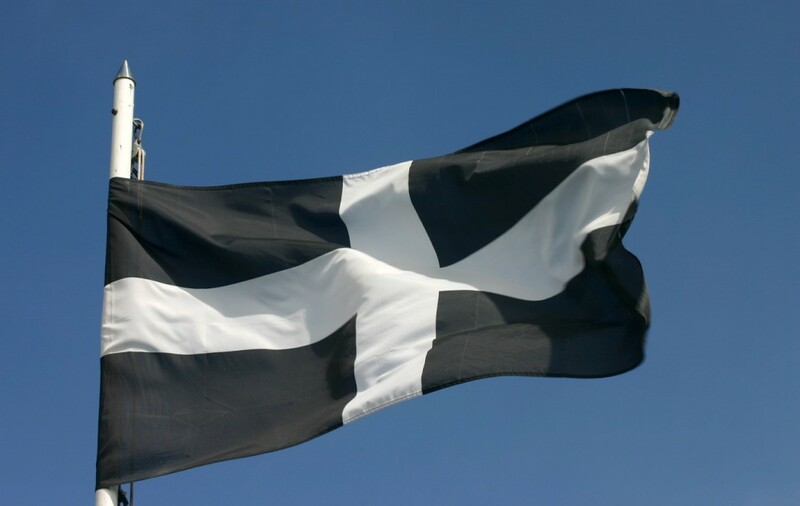 We can help candidates to find Cornish job vacancies and employers to find their ideal personnel with our experienced staffing consultancy. CER – Cornwall Executive Recruitment Ltd – is an employment agency that offers staffing services and job vacancies in Cornwall across any industry. We have specialist divisions for accountancy, legal, medical and international hotel jobs, but can meet your business personnel or job vacancy requirements in any industry. We are based in Truro, the commercial centre of the county. Our partner sites also deal with the medical and security industries. Browse the site for job vacancies within one of our specialist fields, or contact us for details of a wide range of opportunities. With many contacts at the biggest names in Cornish business, you will find we offer many of the most challenging, exciting and lucrative positions available. Video conferencing is often available for out of county applicants. We are always keen to hear from skilled, enthusiastic and driven candidates. Call 01872 274227 or email us today! International Hotel Recruitment is our website for hotel jobs worldwide. For accounting jobs and employment services, visit the Accountancy Recruitment Cornwall website which is focused on roles in this sector across Cornwall, Devon and South West England. Website by Searchtech Cornwall, UK.